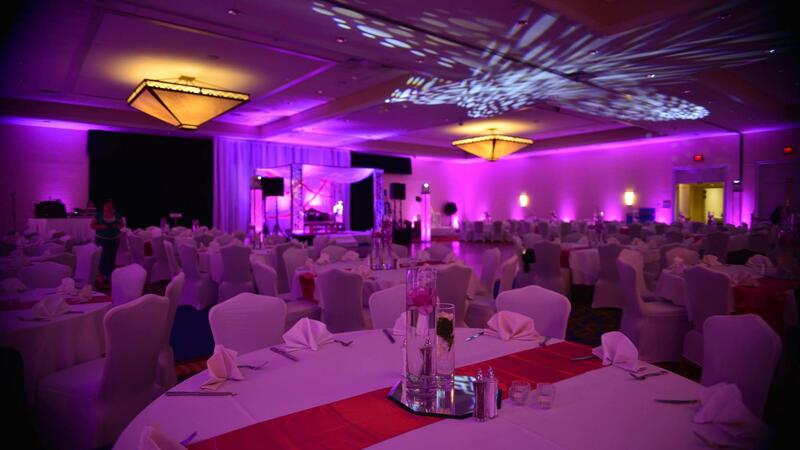 Rent Westfields Marriott Washington Dulles | Corporate Events | Wedding Locations, Event Spaces and Party Venues. Evoking the charm of Virginia’s magnificent colonial estate, Westfields successfully combines sophisticated and elegant facilities, elegant accommodations, and exciting resort activities. Our hotel is the perfect location for you and your guests. Step into style at Westfields Marriott Washington Dulles. Combining elegant accommodations with an inspiring meeting and wedding venue, our hotel in Chantilly, VA offers convenient access in a retreat-like setting near the Dulles Expo Center, Dulles International Airport and a short drive from Downtown Washington, DC. The National Air and Space Museum, Virginia wineries and the Wolf Trap Center for Performing Arts are all within 10 miles of this premier Virginia getaway. Enjoy a variety of hotel services and amenities, including a fitness center, indoor and outdoor pool and our stylish on-site restaurant, Wellington's. Offering 40,000 sq. ft. of state-of-the-art event space and 31 meeting rooms, along with expert event planners. View our exceptional event menus that will inspire you for your Northern Virginia meeting. Our Chantilly meeting facility features 40,000 sq. ft. of event space and award-winning catering. Take events outdoors when you book our expansive Sunset Terrace. These Chantilly meeting rooms offer state-of-the-art A/V services & wireless Internet. Experience a dedicated meeting concierge with the new Red Coat Direct mobile application. Find the ideal venue for corporate retreats at our Chantilly conference center. Certified event professionals will manage every detail of your Chantilly wedding reception. Bring your dream day to life in our elegantly appointed Chantilly wedding venues. Multilingual staff, translation services & free web pages are available for your Chantilly wedding. Our excellent event venue invites you to host your Jewish or Indian wedding in Chantilly, VA.